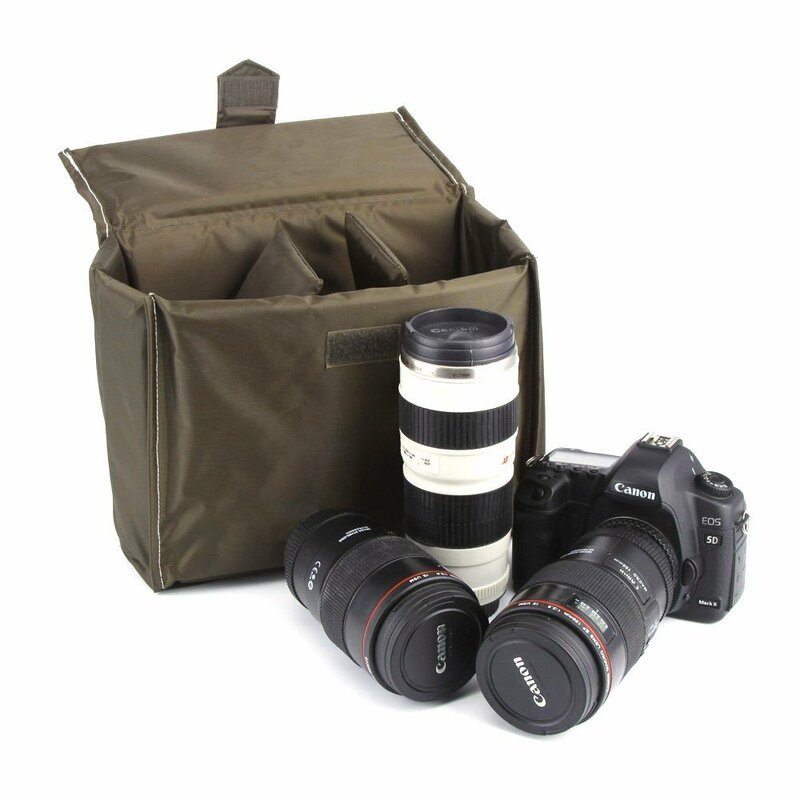 The BESTEK Universal Camera Liner / Insert is not an ordinary camera insert, this camera insert offers, thick padding, water proofing and plenty of room for your dslr gear. Foam padding on all sides – which assures your equipment stays safe and secure. Additional room for 2 lenses flash and accessories. I don’t have a normal telephoto like the Canon 24-70mm f/2.8. Instead, I have the EF 35mm F/2, EF 50mm F/1.4, and EF 85mm F/1.8, this is just perfect for this camera insert. On the messenger bag, I can fit more accessories, like the Sunpak RD 2000C flash, extra batteries, a demb flash diffuser, lens hoods, and a 7 inch android tablet. I have not used this for my mirrorless system (Micro Four Thirds), but I know it will fit, might be bigger for your needs depending on the amount micro four thirds gear that you have. If you are looking for camera insert for your dslr, I can highly recommend this product. 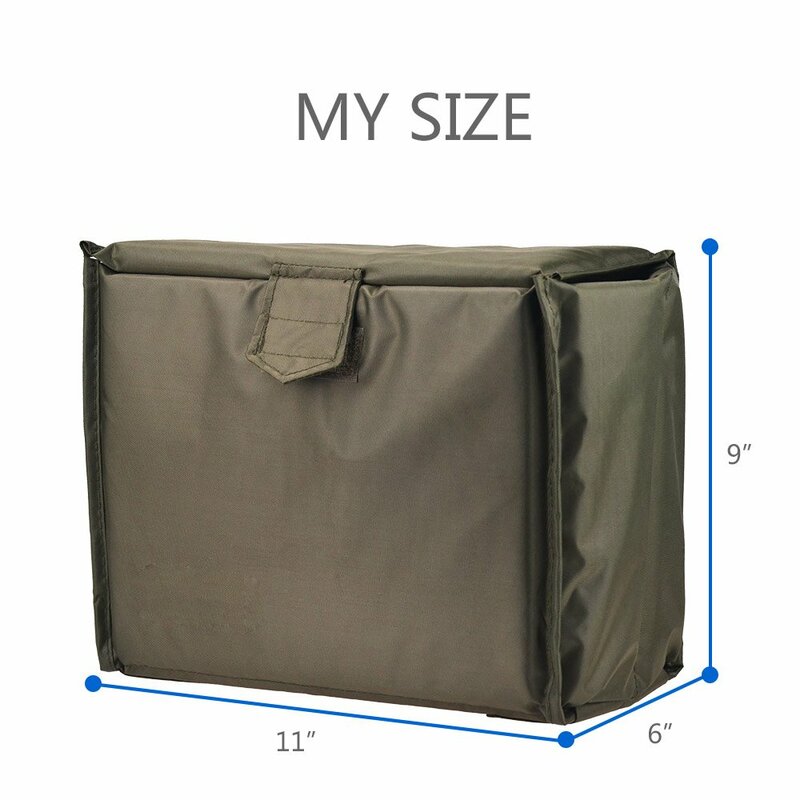 It will provide excellent protection for your gear. The main advantage of using a camera insert is that you can use it with any of your bag, whether it’s a messenger bag or a backpack. The BESTEK Universal Camera Liner / Insert offers, thick padding, water proofing and plenty of room for your dslr gear. This entry was posted in Photography Gear Reviews and tagged in bestek, camera bag, camera insert, camera protection, camera protective cover.